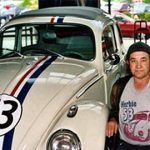 Automologist MAC gives you the best American muscle cars that you can get. Looking somewhat like a four-door saloon because it is, this offering is definitely for those of us who need some place to put a couple of rug rats or perhaps the mother-in-law when we are not barrelling down the tarmac at silly speeds. 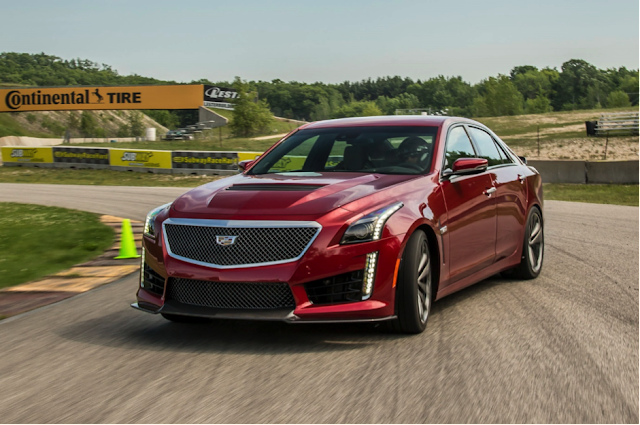 The Caddy CTS-V has borrowed the engine from the Camaro ZL-1 and managed to get an extra 10hp out of it, giving 640hp, which is good enough to power it up to a 200mph top speed. Eat my dust, Chevrolet! 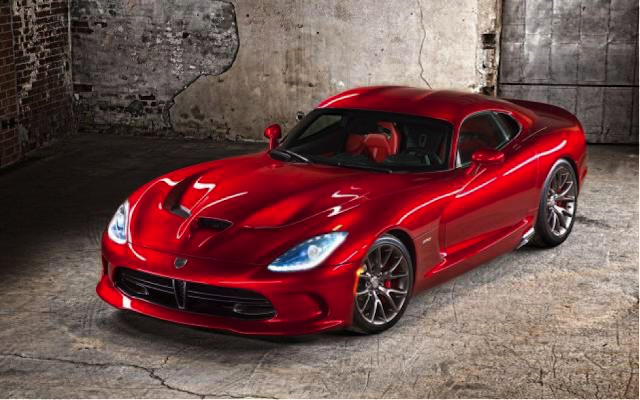 The 2017 Dodge Viper has the largest of large engines with a V10 that claims 8.4-litre displacement, and a whopping 645hp on tap, which is incidentally the largest of any production sports car at present. First seen some 25 years ago, this is destined to be the last year for this current configuration and you can bet your bottom dollar that some hemp-trouser wearing accountant in some back office of the Dodge factory will nix the use of such a large and expensive engine in future incarnations. So, if you want it, you had better go get that loan real soon. It is a strange old world when the most expensive Ford available has less horsepower than one of its lower cost siblings (the Mustang). 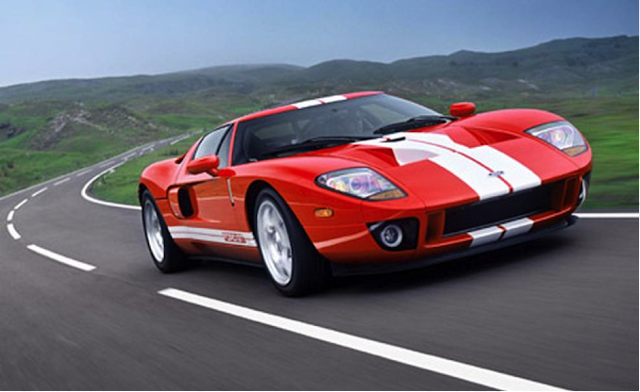 Still, with 647hp on tap and a super light-weight frame, not to mention drop dead gorgeous looks, the GT40 (as some of us still want to call it) can still muster 216mph, which just goes to prove that sometimes less can be more. 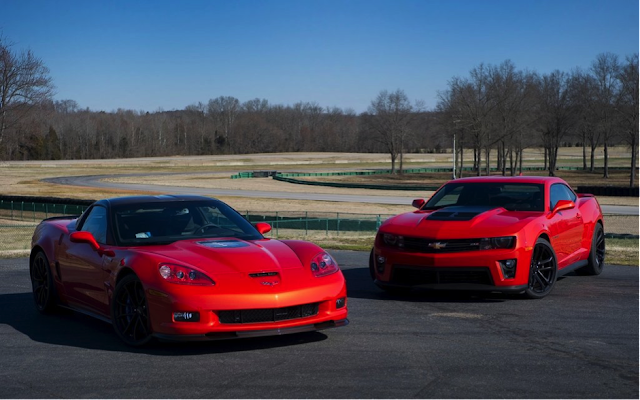 Okay, two for the price of one here with a similar 6.2-litre supercharged V8 lump under the hood of each. 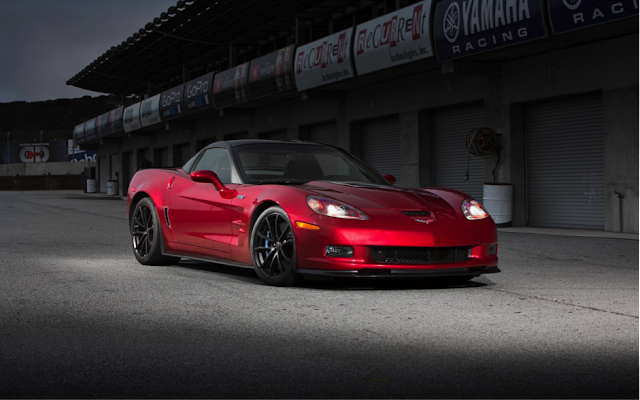 Both have the same power output as well, with 650hp on tap. The Vet has a dry sump though, which makes it a little better on the track than the Camero, which uses a more conventional wet sump. Why not have them both! 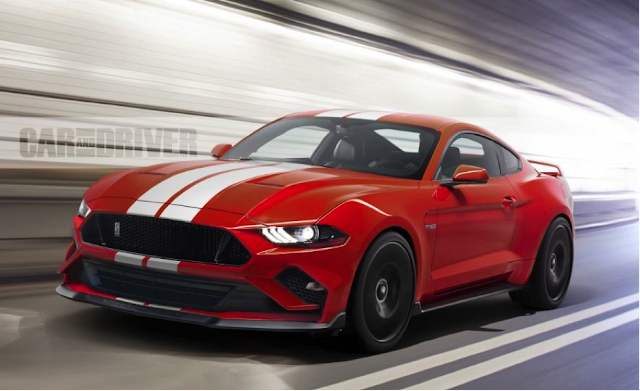 When this car was first launched, it was the most powerful American car ever; however, the other makers and marques have responded and the GT500 now looks like a little bit of a weakling by current standards. Thus, we can expect there to be a new version of this monster anytime soon. It is still one of my fave-raves though, and with a 5.8-litre supercharged V8 lurking under the hood that produces 662hp, it still puts a smile on my face. Okay, now a few of you are probably going “WHAT? 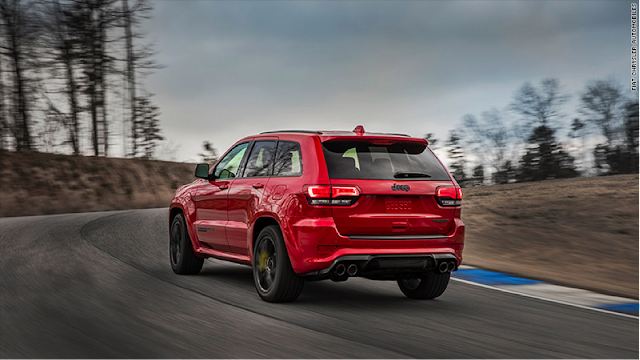 !” right now, but the Trackhawk is currently the most powerful SUV in the world, with as much power on tap as the Hellcat because it has the same engine (see below). With an outlandish 707hp available, you can bet there are all sorts of electronic wizardry employed to keep the beastie on the road. If you like tyre burnouts, this one is definitely not for you though, as the AWD system will not allow you to send your tyres up in smoke. 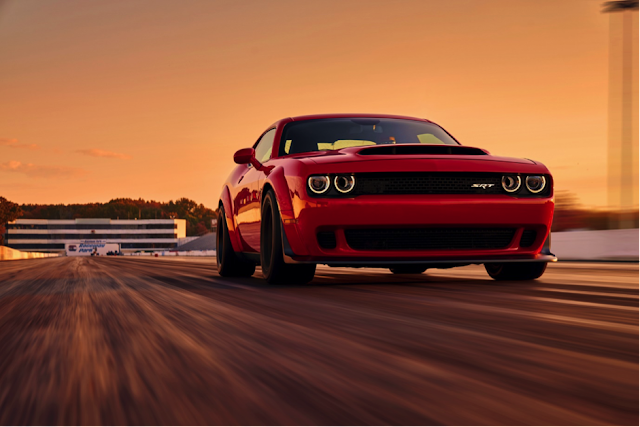 Dodge’s Challenger and Hellcat brothers are capable of screaming down the road at around the 200mph mark and have the same 707hp available that you will find in the Trackhawk. The slightly more aerodynamic Challenger, with its two-door configuration, is the fastest of the lot though, but the Charger is becoming a Police Force favourite. 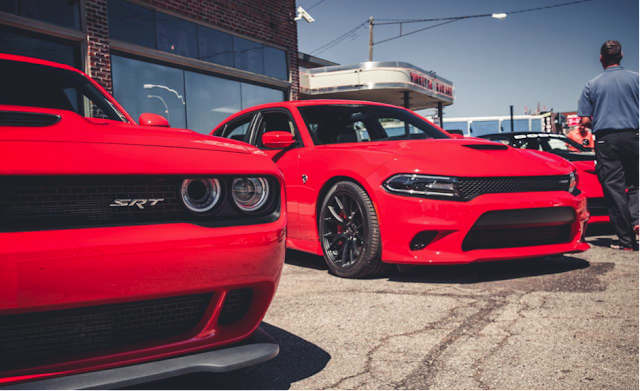 So Dodge was not satisfied with having nailed down positions eight and three in this countdown, and thus had to come out with the Demon in which it has squeezed some 808hp out of a supercharged 6.2-litre V8, which bumps up to 840hp if you use 100 Octane racing fuel. 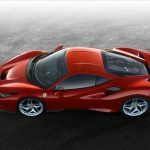 Don’t think you can go for a romantic weekend in this beastie though, as this most extreme of extreme cars has just the one seat and will pull a wheelie if coaxed nicely. Tesla claimed that the first D-rated cars had 691hp, which it then bumped up to 762hp with the addition of the Ludicrous Mode. The problem I have always had with this is that it doesn’t exactly work that way, and so perhaps we shouldn’t be talking about Tesla having the highest horsepower but perhaps just about how quickly it can get to the magical 100kph (circa 62mph) mark. 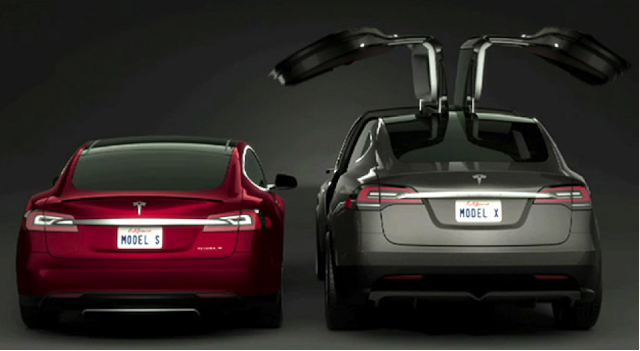 Tesla claims this to be about 2.5 seconds for the Model S, so most people are saying that the Tesla is the most “muscled” of Americaland’s muscle cars, even if it doesn’t have a muscle and the drivers suffer from range anxiety whilst wearing their hemp trousers……Just saying.